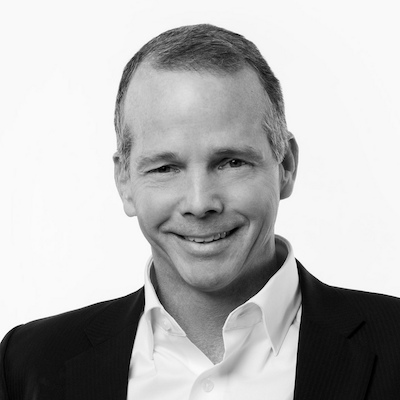 John Sheehy is Publicis Media President of Global Client Practice. Focusing on Publicis Media's top 50 clients, Sheehy is responsible for driving the commercial and business planning process, identifying the right talent, optimizing client performance, and driving product acceleration across client businesses. He is a member of the Publicis Media executive leadership team and one of Publicis Group's top 50 leaders.